NOTE: Mouth Guard will prevent further damage to your teeth. The next step is to try bruxism biofeedback headband – the ONLY device on the market which can actually stop you from clenching or grinding your teeth at night. Click now for more details! 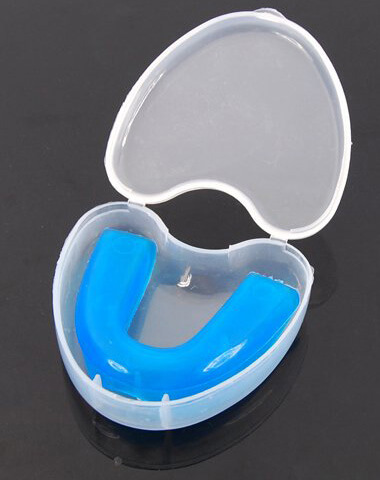 TOPCITY sells the Sodial mouth guard and gum shield that can serve as both a bruxism guard as well as one for hard-hitting sports and martial arts. 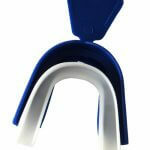 The guard is straightforward and allows you to mould it multiple times if the fit is not right. Sodial makes a very wide range of products for consumers all over the world in the dental, fashion, sport, and many other industries. The guard is marketed largely for TMJ support because it keeps the jaw apart but also is a strong enough gum guard to prevent damage to your teeth during an impact. Sodial has a single option for your TMJ and grinding or clenching problems: the Sodial Blue Mouth Guard and Gum Shield Tray for Bruxism. It’s a bit of a long name but it does offer the right protection for anyone suffering from mild bruxism symptoms. Its size will prevent you from grinding and properly clenching because it puts a small but comfortable amount of pressure on the jaw joint. The guard is thick and can take a heavy night of grinding but will still be able to fit your individual mouth’s contours without causing harm. Sports protection will mean it is very thick and sturdy, but it can be softened with warm water in order to get a comfortable fit. 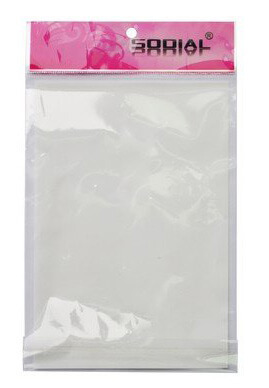 You’ll get a strong and sturdy case plus instructions for creating the boil-and-bite guard and cleaning it so you can reuse it. Instructions for creating it may differ slightly as the company seems to have different options that ship out, with the order of instructions and amount of time to boil differing, so we won’t provide that estimate here to avoid any confusion. The guard’s biggest selling point is its price of £3.81, but you’ll get free shipping in the UK. This means that it’s cheapest unit on our list for your pleasure. Offers solid protection for support and sport. Products are sturdy and have survived accidents. Easy to mould and fit. Some users have received the wrong package or a replacement guard from another company without any prior notification. Not many options for your protection. Can be bulky to sleep in. The colour will vary in your order. For sports, this guard should not be used by anyone under the age of 6. For young children, adult supervision is required. For TMJ or other jaw night problems, the device should not be used by anyone under the age of 13. 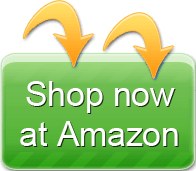 The company uses Amazon.co.uk for its sales, so Amazon’s return and exchange policies apply. Most users are happy with the response of Amazon. 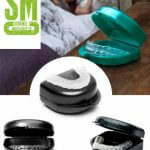 The Sodial Blue Mouth Guard and Gum Shield Tray for Bruxism is the most straightforward product on our list. 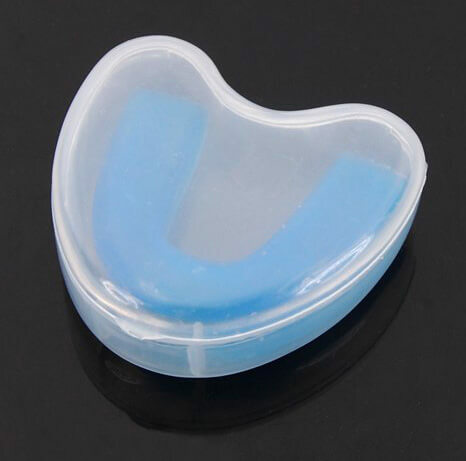 It’s a solid guard with limited moulding that is large enough to prevent TMJ disorder pain and serve as a mouth shield for playing sports. The size needed to protect in a sport impact means you’ll want a large mouth for night time use. However, its cost makes it a great choice especially if you need it for both purposes or aren’t sure how to meet your teeth grinding and clenching needs. We value your input and would appreciate learning about your experience and suggestions. Your own review and feedback would help other people with bruxism to chose the best guard for their needs. These are the reviews and testimonials we received from the real users of the Sodial mouth guard customers. We hope that they will help you decide if this is the right product for you.